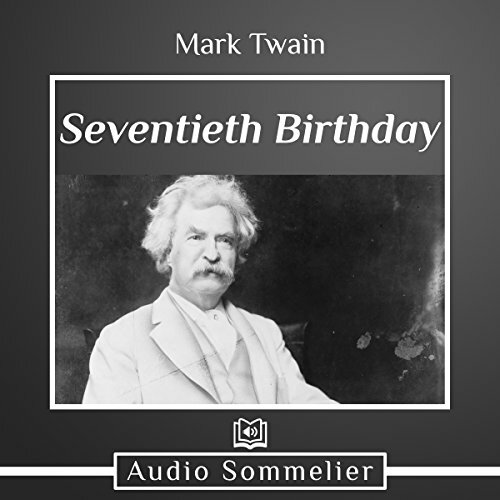 At his 70th birthday party, Mark Twain delivered this delightful retrospective of his life. He dished out sarcastic advice on how he’d made it so far, discussing diet, sleep, cigars, alcohol, and exercise, among other topics. In the end, he said, “I am seventy; seventy, and would nestle in the chimney-corner, and smoke my pipe, and read my book, and take my rest, wishing you well in all affection.” He died three years later.